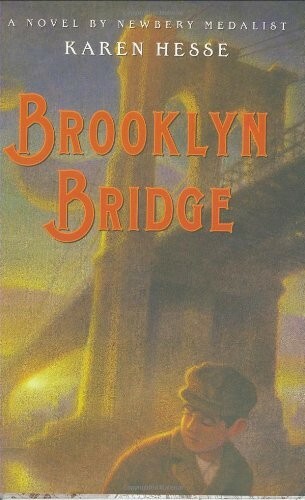 This book has a great story, awesome characters, and a cool background. I honestly felt like I was reading a true book. It makes the book feel real. 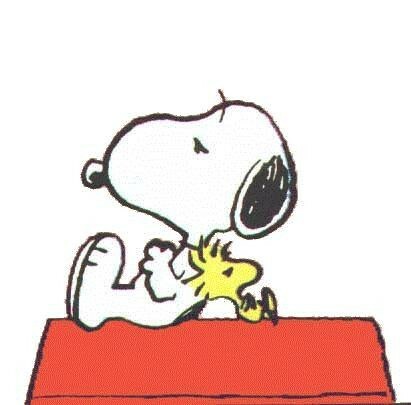 Whenever I read the book, I felt like I was part of the book. It felt like I was being asked the questions and like I was there with that family, selling teddy bears. This was almost funny at some times, as well. Which definitely made up for some of the more boring moments in the book. I saw very-little issue with this book. Although, it did get dull at moments, like almost all historical fiction books (a few exceptions e.g. Diary of Anne Frank). There was not much action, much like real-life. That was possibly one of the main reasons I felt that I was in the book and that their world was building around me. I learned some things about history that are known to be true. 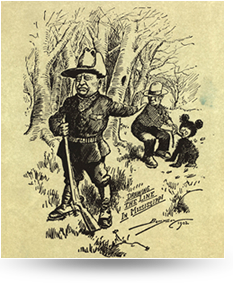 For example, I had heard about the Theodore Roosevelt bear story, but never understood what it really was. 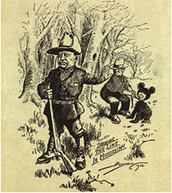 This book taught me about that story and how Theodore Roosevelt got the nickname "Teddy". 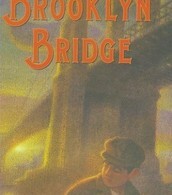 Picture of the Brooklyn Bridge book mentioned above (cropped). New Peanuts comic strip coming soon the the gazette! Theodore Roosevelt was definitely on the list of top 30 presidents. He was a Nobel Peace Prize winner in 1906 because he was the main helper, solving the war between the Russian and Japanese. He was also the first president to fly in an airplane (made by the Wright Brothers). They even named stuffed bears after him.